Start taking classes at Back Bay Boxing and Fitness and other studios! Strengthen your whole body, increase your endurance, build muscle and boost your confidence while learning boxing and self-defense techniques at Back Bay Boxing Gym. 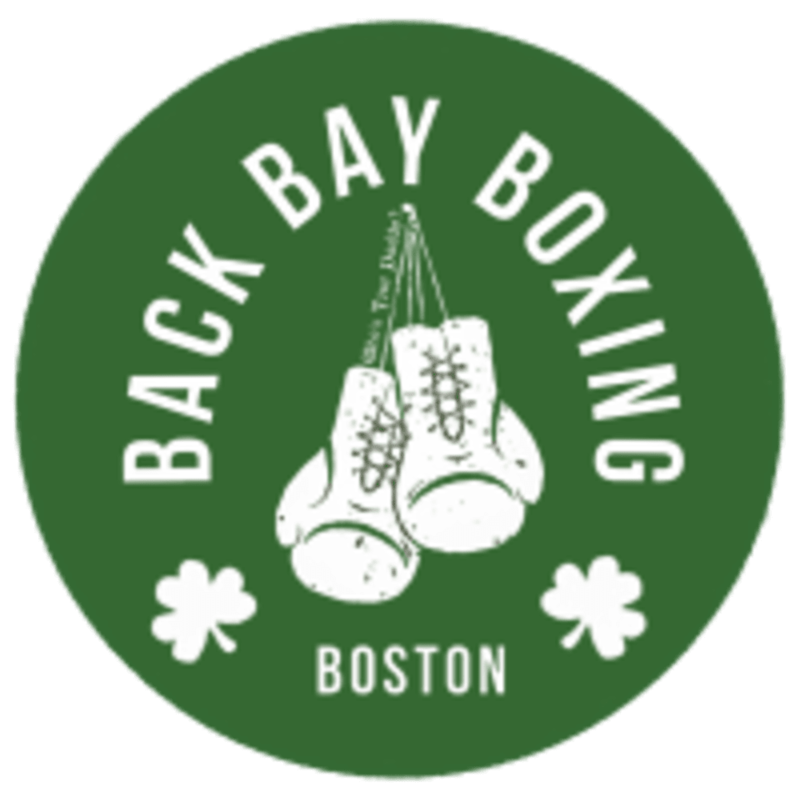 Back Bay Boxing Gym is the only Boxing Gym in Boston that focuses solely on Boxing technique while also providing a HIIT full body workout. Wear proper workout attire and sneakers. Sneakers are mandatory! Please bring a towel! Please arrive 15 minutes prior to your class. Boxing gloves are provided for newcomers for their first class. Handwraps are required for classes and are available for purchase at the gym! If you have your own boxing gloves/wraps please bring them. Great workout! Was my first time in and everyone was very friendly! Great instruction. Good camaraderie within the class. So hard but feels so good. John is very diligent about correcting technique and making sure newbies know what’s going on at every step of the way. It was very intense boxing class. I very enjoyed the music it really matched with the workout. I felt in a flow! The instructor was friendly. There were many people tho In the not big room, but it seems like it wasn’t a problem. The combo Included yoga, and I loved the style of it. She put the disco lights and upbeat music st first but later very relaxing classic music. The yoga instructor was very sweet. I liked the energy of the class! Thank you ???????????? It was a great class. Highly recommended. The most fun and challenging class I’ve taken on Classpass. Very welcoming coach who is refreshingly invested in the workout you get. The gym is in a basement which it kind of cool but the workout is the best out there. Loved it! Coach Johnny trains everyone like they’re going to battle! The cardio is intense, he pushes you so hard and the technique work and instruction is the best around. I’ve been to so many boxing gyms and classes where you feel like your trainers are just going through the motions but this guy is so different. A real hidden gentleman too. No frills, just a great gym and workout! You haven’t worked out until you’ve worked out at Back Bay Boxing!